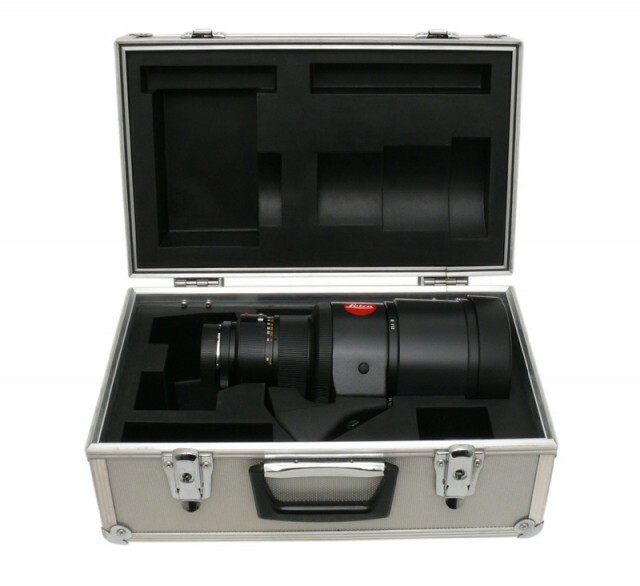 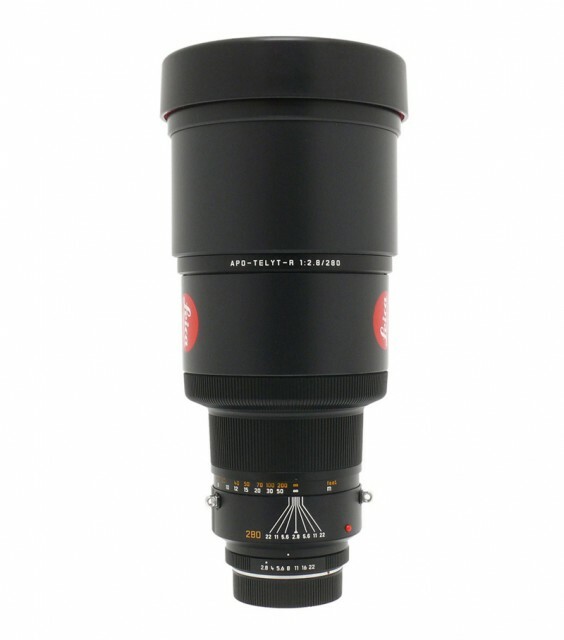 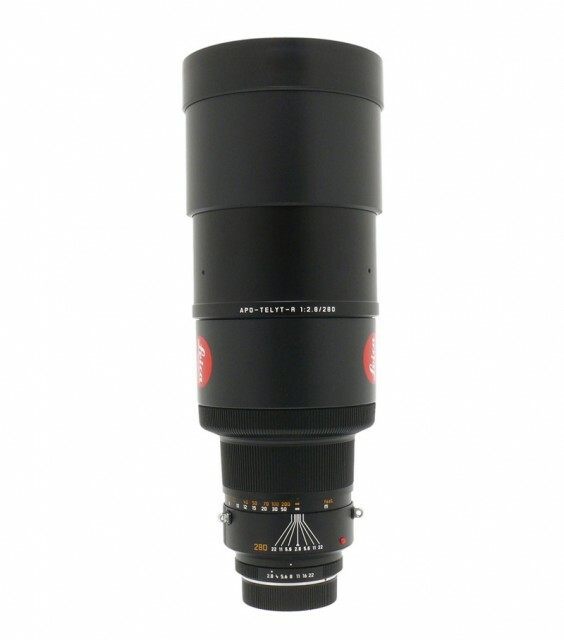 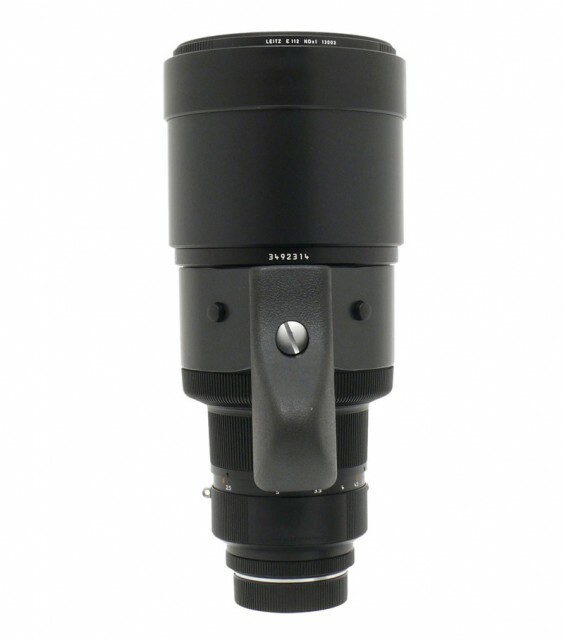 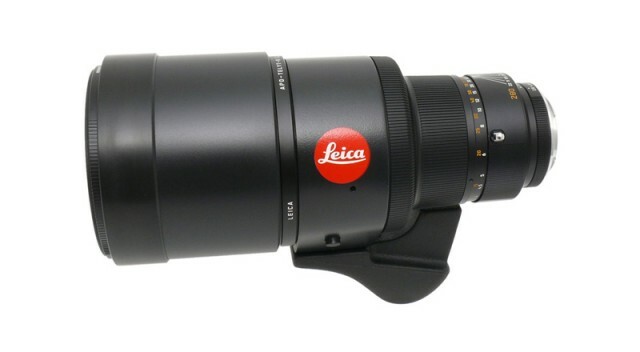 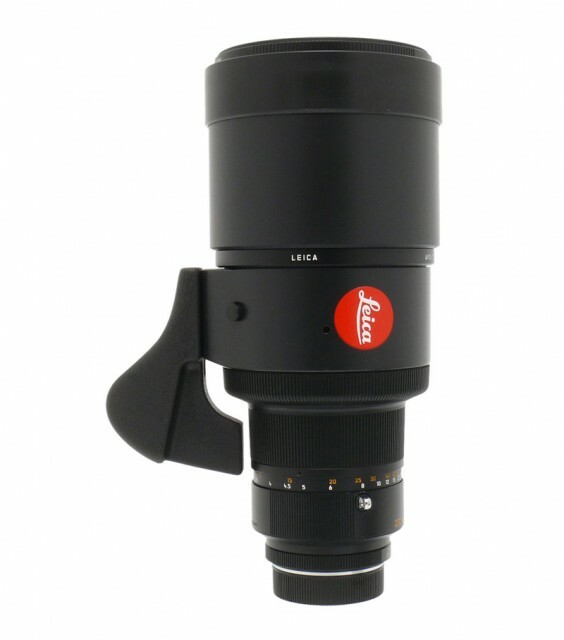 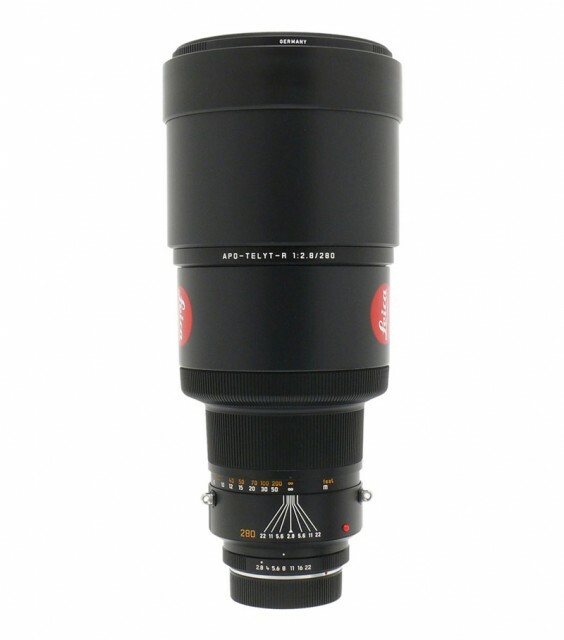 First APO telephoto prime lens made in Wetzlar. 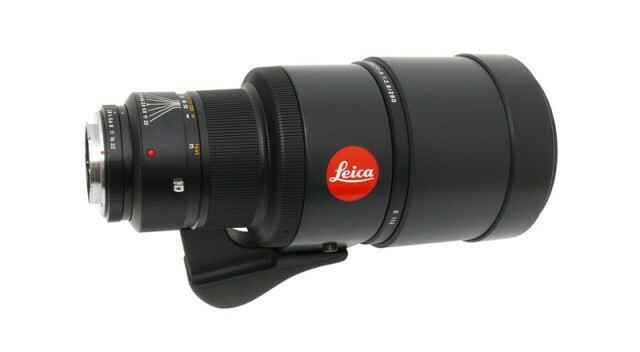 Announced at Photokina 1984. 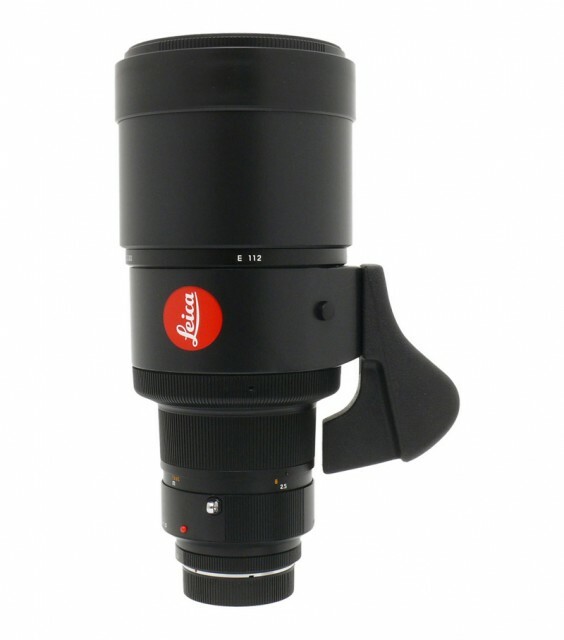 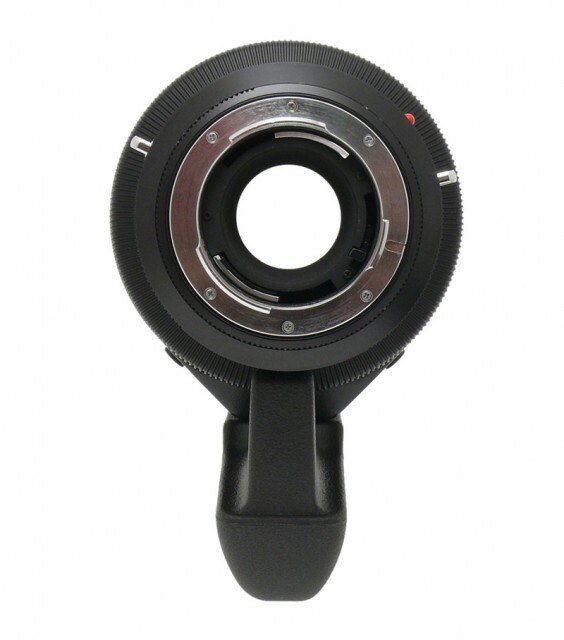 The lens uses E112 front filters and rear Series 5.5 filters (available for lenses made from 1992).